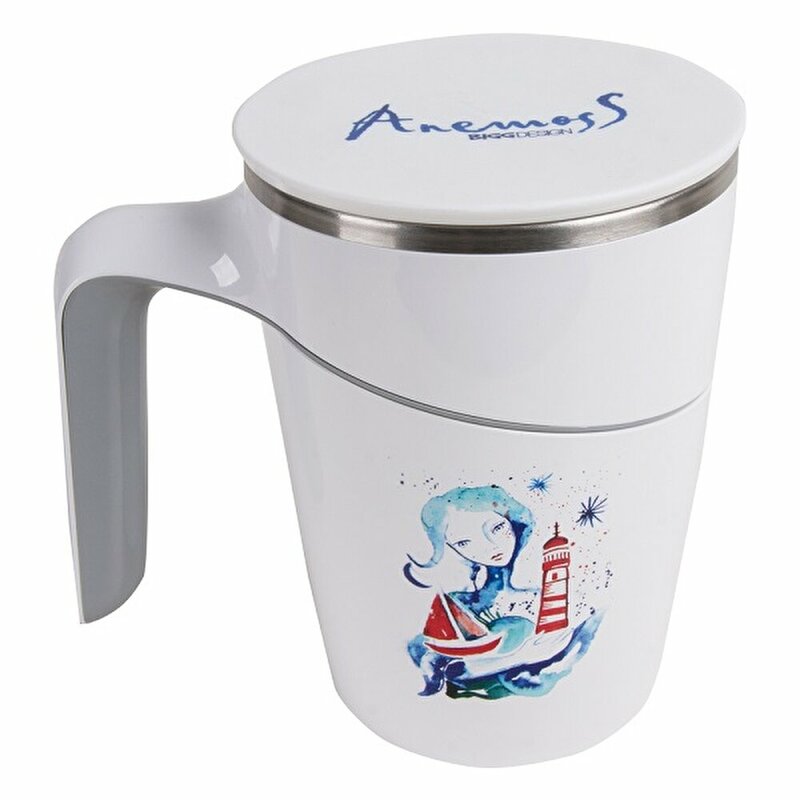 Best for keeping drinks hot or cold, leak-proof, easy to use with one hand. 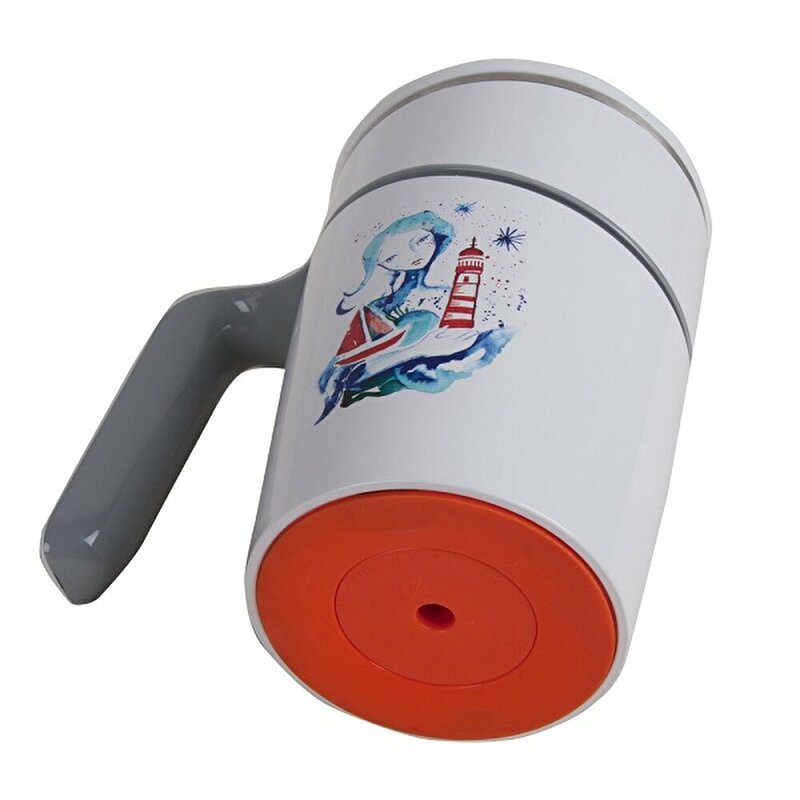 High-temperature resistance, shockproof, also safe for children. Biggdesign 'Mr. 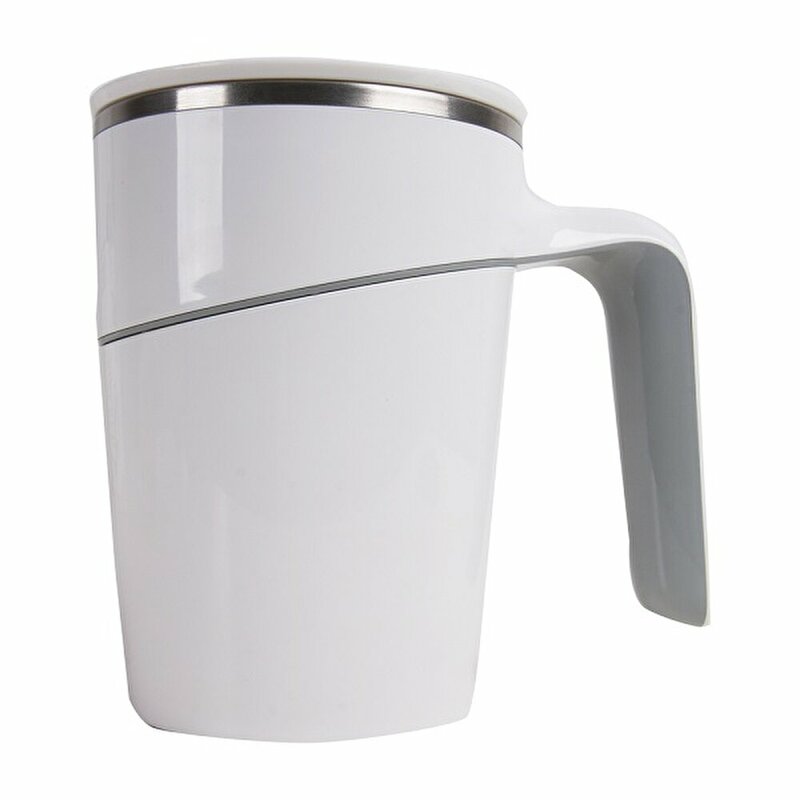 Allright Man’ Mug is safe, lightweight and portable. Perfect for your family, friends, and colleagues and as a gift too. Best size for your car cup rack. Thanks to the special non-slip pad at the bottom, it cannot be knocked down in thrusts or knocks. The temperature of the liquid preserves 45 min in the average. 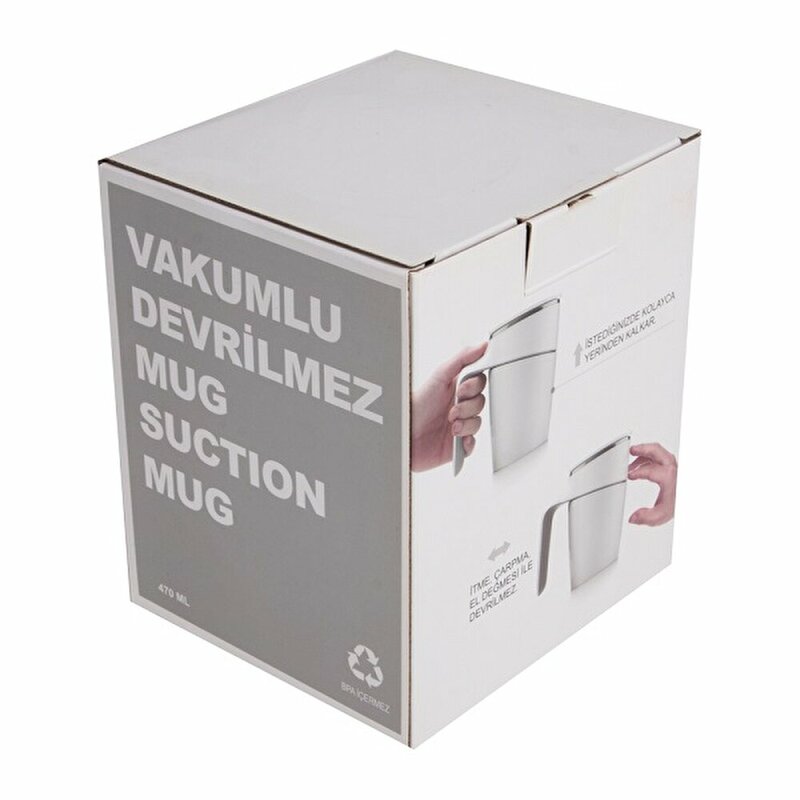 Shipped in special carton box.